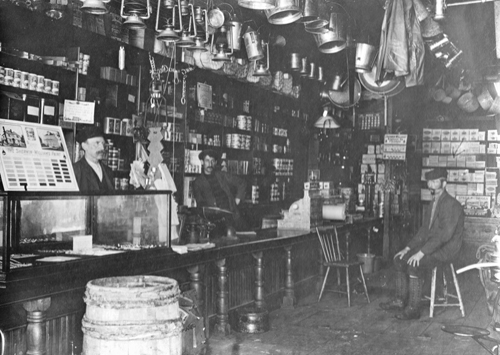 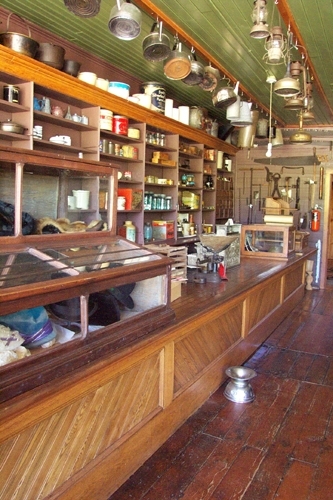 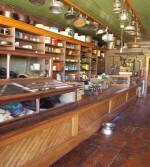 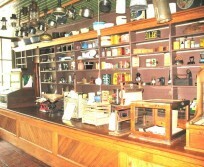 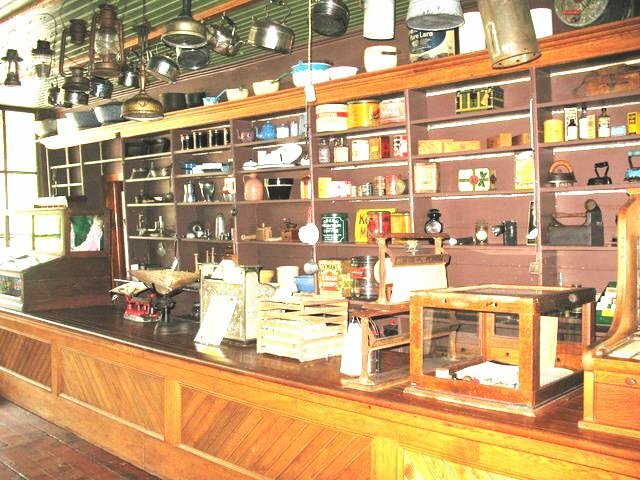 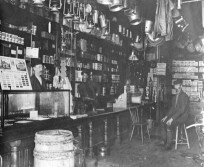 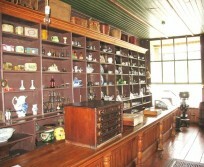 In here, you will find everything that a general store would have, operating in the late 1800's to early 1900's . 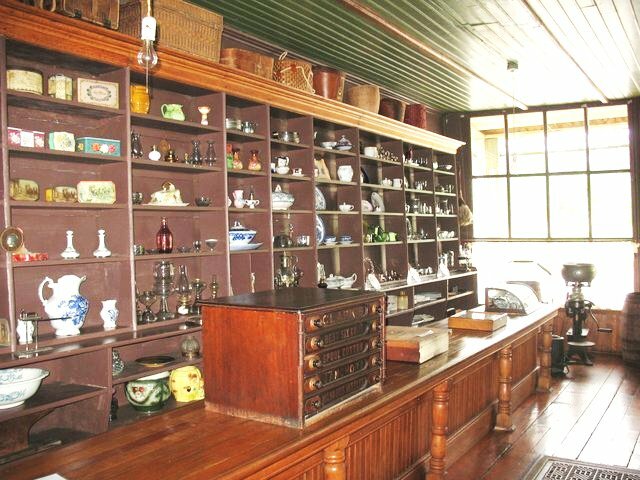 It was a hub and the heart of the community of 19th century settlers who braved harsh conditions to establish new lives for themselves. 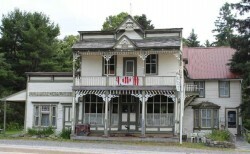 The Museum showcases a variety of wares, items, exhibits and photos from a, once thriving community, and a colourful world of old.